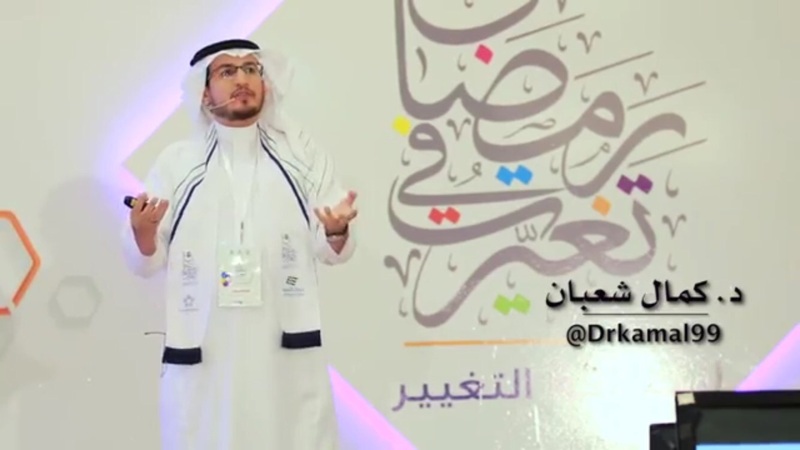 The Riyali Financial Literacy Program participated at the “Taghayart” Forum during Ramadan in Riyadh. It is one of the programs under the Corporate Social Responsibility umbrella that calls for investing in the holy month of Ramadan to create a positive impact on human life. Now in its fifth edition, the Forum hosted a large number of students and youth with the aim of creating a change in their lives, based on the positive values of the holy month which address the need for a shift from many negative habits. Training, development and intellectual leaders participated in the Forum and presented their valuable thoughts and experiences to bring about the goals for change and self-development to the participants. The Forum also included a variety of entertaining activities for all attendees.